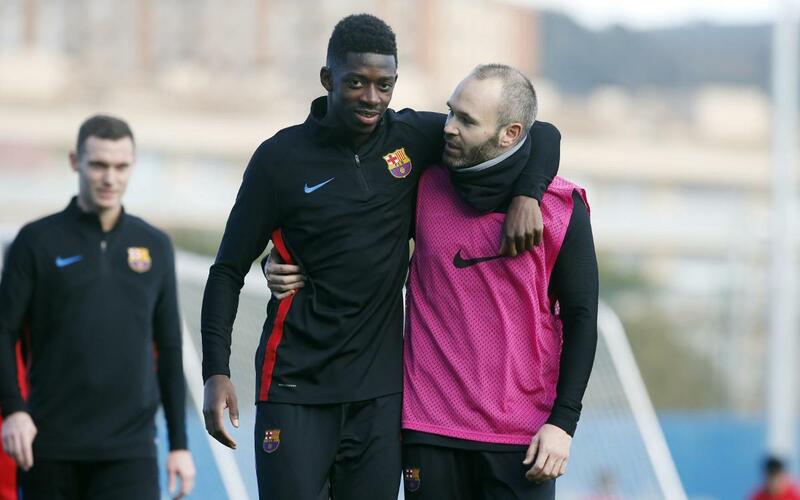 The victory in Anoeta on Sunday has brought bad news in the shape of an injury Ousmane Dembélé. After the game against Real Sociedad, Dembélé had a problem with his left thigh and test have confirmed that the player has suffered a hamstring injury of the semitendinosus muscle that does not affect the area operated on earlier in the season. The injury will mean he will be out for a period of around three to four weeks. Andrés Iniesta, for his part, has a problem in his right calf and his recovery will determine his return to action for the coming matches.